Due to the fact that the official Documentation FastReport.Mono is obsolete, and it's not even clear to which version of the Debian distribution it applies (I can assume that by 6 or younger), I decided to write a more or less sane instructions for installing a demo Web interface for viewing reports. In the previous parts I explained how to run the demonstration Web report FastReport.Mono. 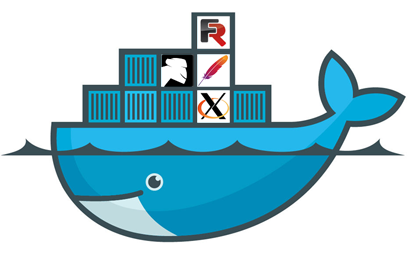 Now, I propose to move to a new level and "wrap" all the necessary components in Docker-containers.